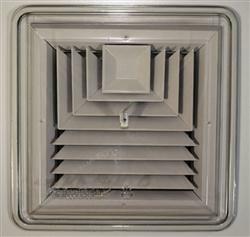 Central Air AC DraftShields® Cover 12" x 12"
This Central Air A-C DraftShields Cover is a much more effective means of keep cold air from entering your home through air conditioning ducts during the winter than covering them with tape, blankets or cardboard or closing the louvers. Consists of a clear plastic cover made from recycled plastic, a closed cell foam gasket around the edge to ensure a tight seal, a lanyard and a hook. To install, simply attach the hook to the register and thread the lanyard through a small hole in the DraftShield cover, then tighten the lanyard. To remove, loosen the lanyard and remove the hook from the register. 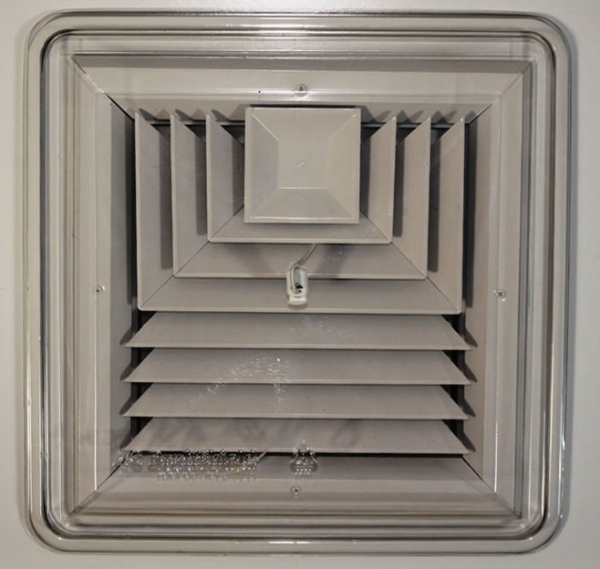 No permanent hardware is required, and the DraftShield cover will be able to be re-used every heating season. Suitable for registers or vents of any dimension up to 12" square. For maximum benefit, one A-C DraftShield cover should be used on each air conditioner register in your home.